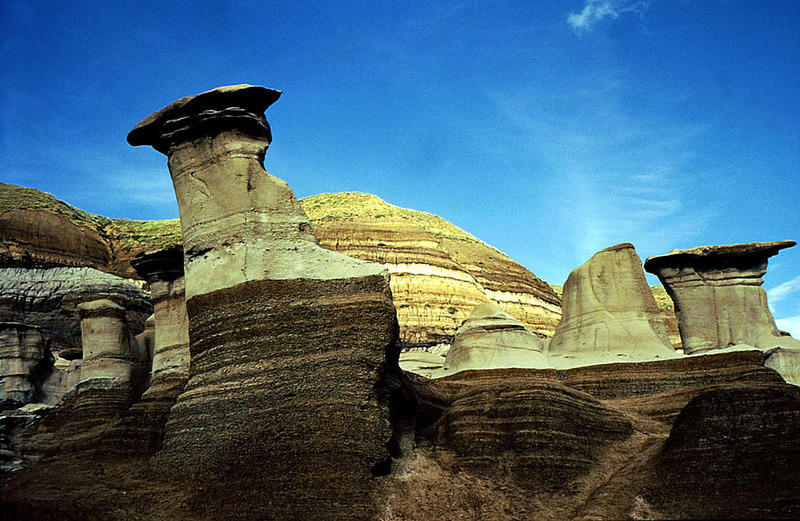 I took the photo in Drumheller, Alberta, Canada. Love the muted, neutral colors..
Hi really good web site you have made. I eoyjned reading this posting. I did want to write a remark to tell you that the design of this site is very aesthetically delightful. I used to be a graphic designer, now I am a copy editor in chief for a merchandising firm. I have always eoyjned functioning with computers and am trying to learn computer code in my spare time (which there is never enough of lol).